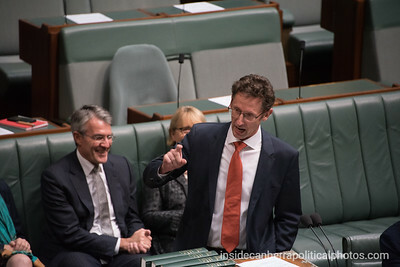 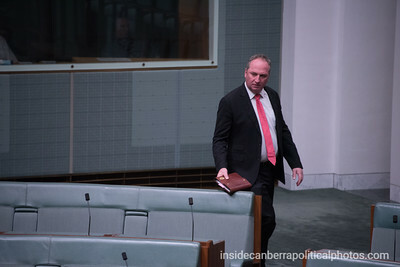 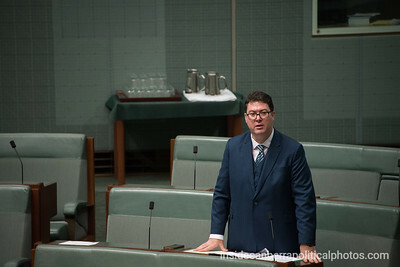 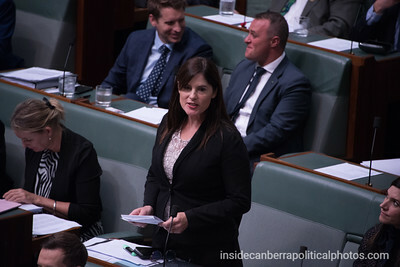 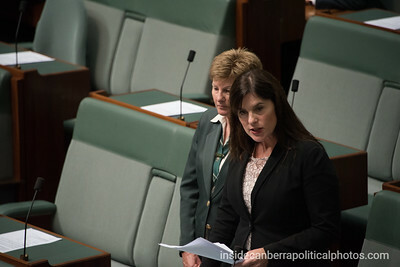 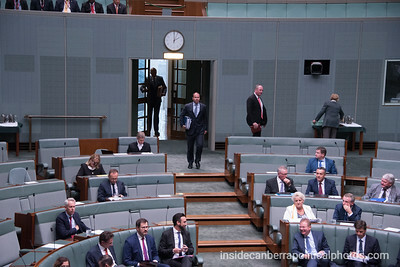 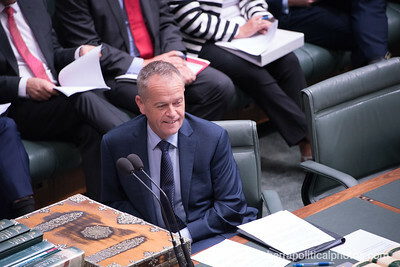 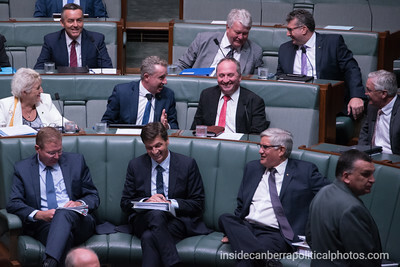 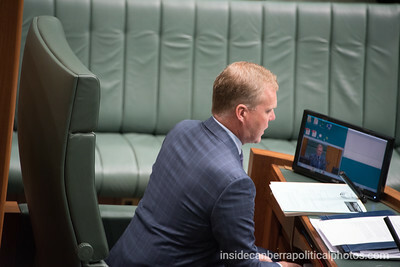 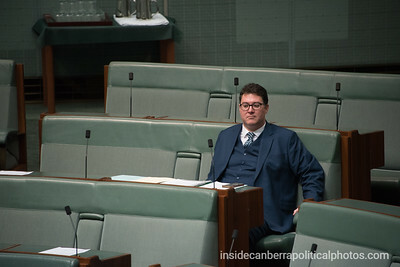 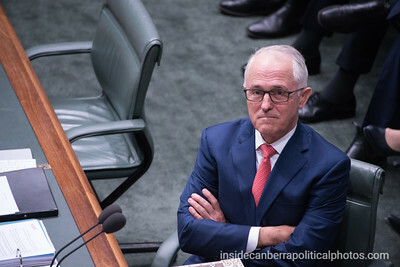 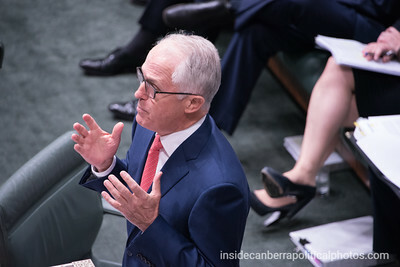 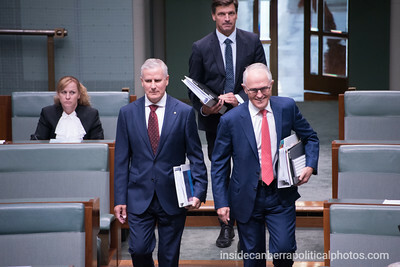 Photos from proceedings in the House of Representatives on 26 February 2018. 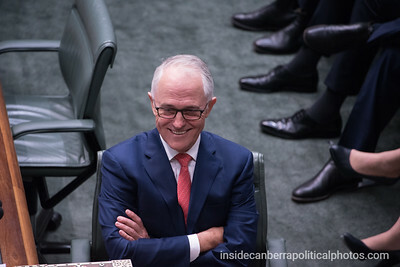 On this day we saw a new Deputy Prime Minister step into the role. 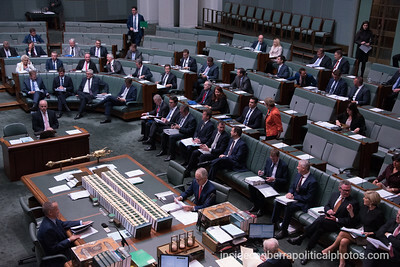 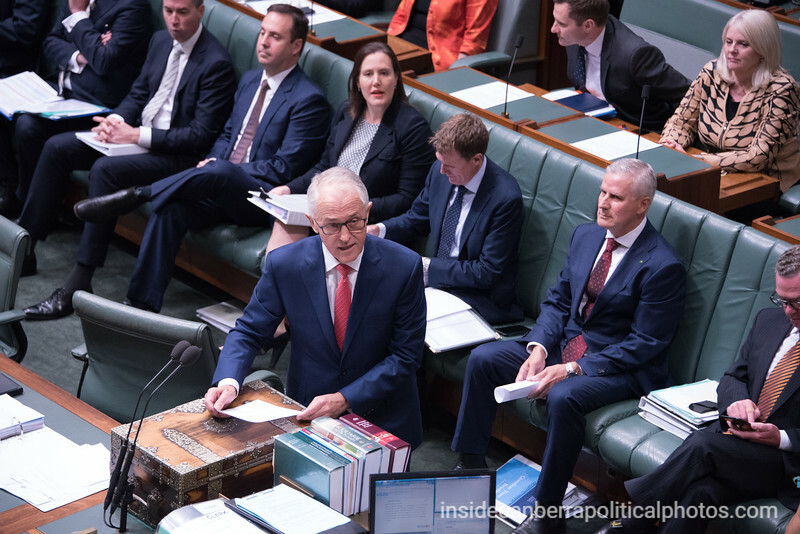 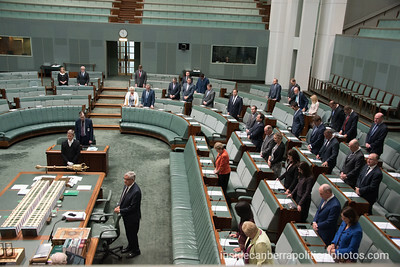 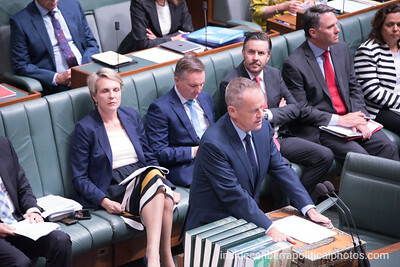 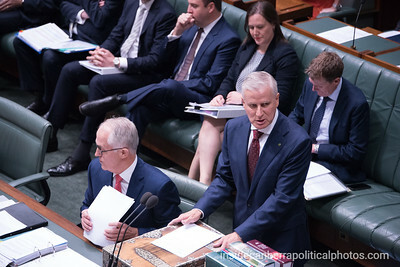 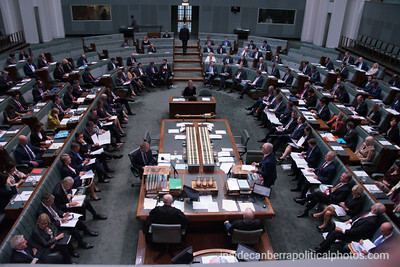 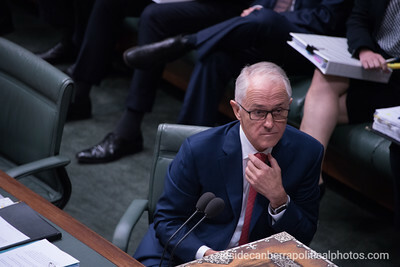 Michael McCormack had earlier in the day won the Nationals leadership role and then was sworn-in as the 18th Deputy Prime Minister in Australian history.